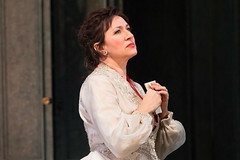 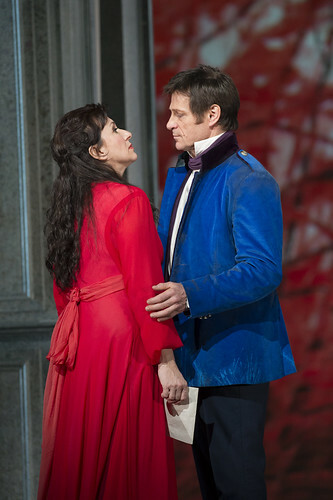 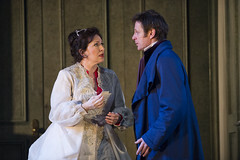 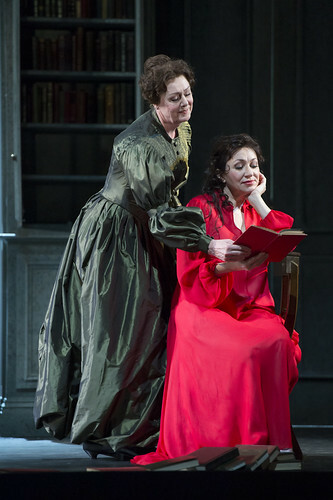 Bulgarian soprano Krassimira Stoyanova made her Royal Opera debut in 2002 as Mimì (La bohème) and has since sung Tatyana (Eugene Onegin) for The Royal Opera. 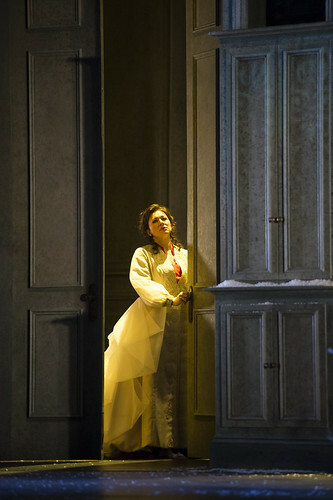 Stoyanova studied singing and violin in Bulgaria and made her professional debut with Sofia National Opera. 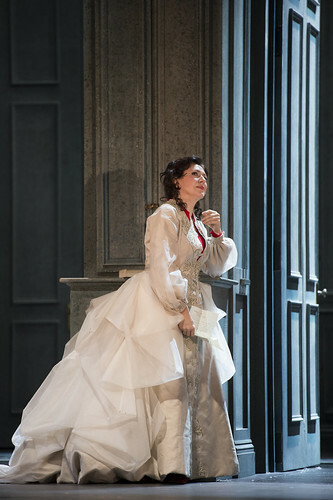 She is a Kammersängerin with Vienna State Opera, where her repertory includes Anna Bolena, Rachel (La Juive), Amelia (Un ballo in maschera), Elizabeth of Valois (Don Carlo), Desdemona (Otello), Mimì, Rusalka, the Marschallin (Der Rosenkavalier) and Prima Donna/Ariadne (Ariadne auf Naxos). 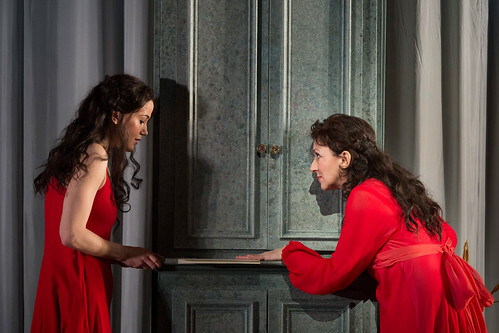 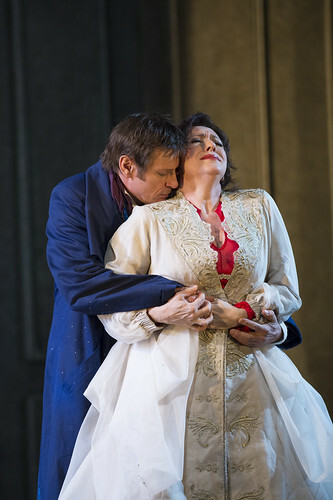 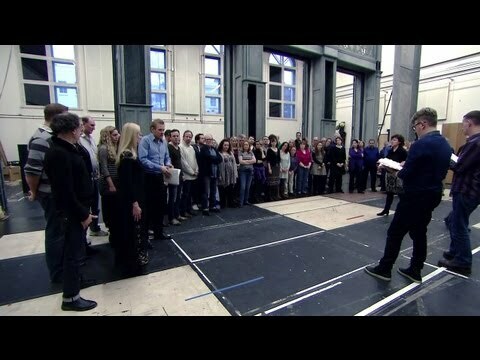 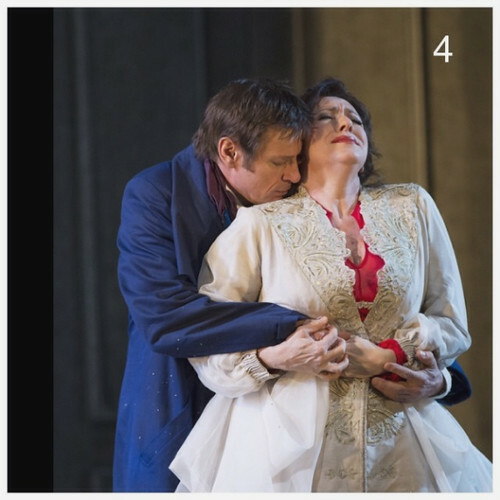 Other opera engagements include Aida, Amelia (Simon Boccanegra), the Marschallin and Elizabeth of Valois for La Scala, Milan, Leonora (Il trovatore), Desdemona, Aida and Mathilde (Guillaume Tell) for Bavarian State Opera, Aida, Mimì, Donna Anna (Don Giovanni) and Desdemona for the Metropolitan Opera, New York, Marguerite (Faust) for Paris Opéra and Deutsche Oper Berlin, and the Marschallin and Danae (Die Liebe der Danae) for Salzburg Festival. 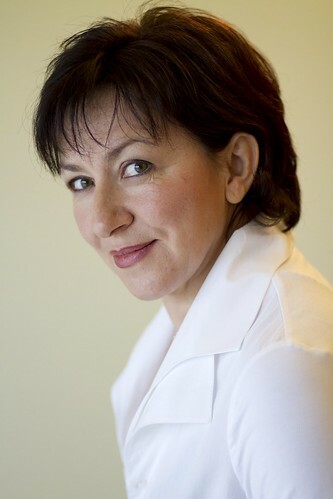 Stoyanova has sung at the world’s leading concert halls with conductors including Daniel Barenboim, Daniele Gatti, Mariss Jansons, Zubin Mehta, Riccardo Muti and Christian Thielemann. 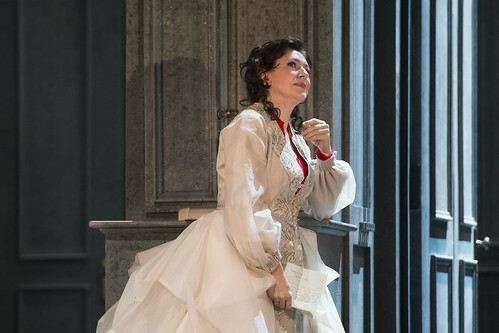 Her concert repertory includes Beethoven’s?Missa solemnis, Rossini’s Stabat Mater, Verdi’s Requiem,?Ein deutsches Requiem, Bruckner’s Te Deum, Dvorák’s Stabat Mater and Strauss’s?Vier letzte Lieder. 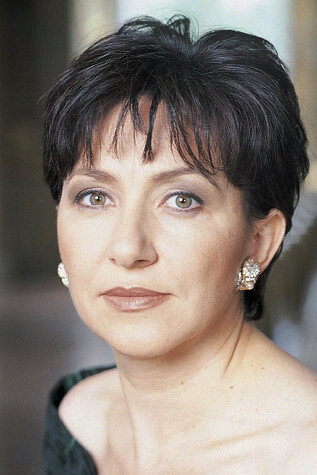 She has made several acclaimed recordings, including an award-winning disc of Slavic opera arias. 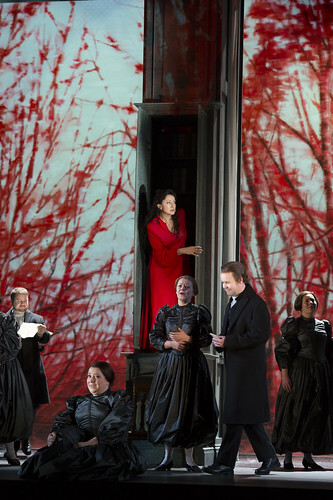 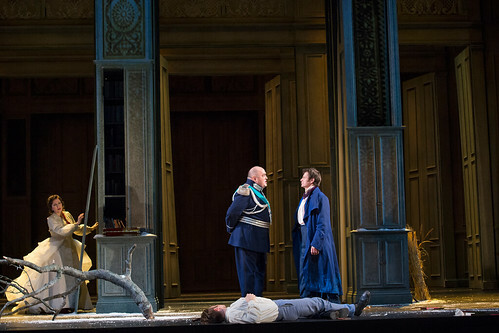 Production photos, behind the scenes films and essential guides to Tchaikovsky's adaptation of Pushkin’s novel in verse.